Aloha Yinz Mangia: Yelp Elite Status and Another "Birthday"
Wow, my first post of the second year... so much to say! 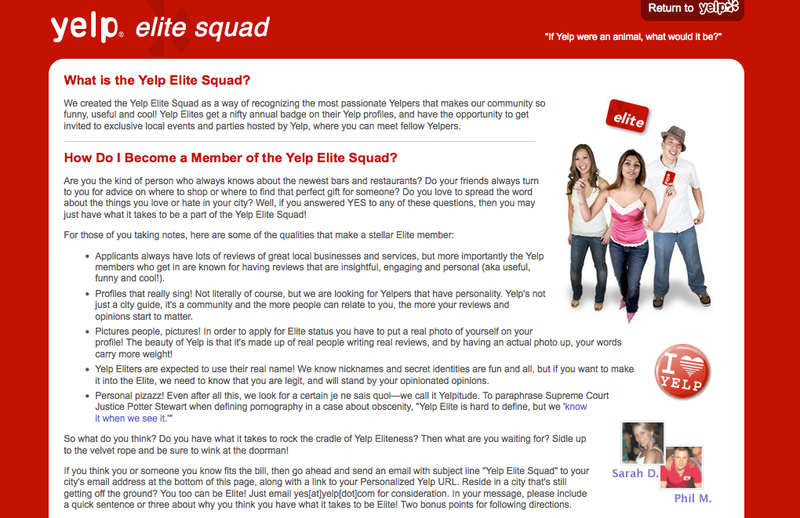 Yesterday, I was delighted to receive the invitation from Yelp to become a member of the Yelp Elite Squad! Yay, hooray, yippee, bravo! Containing my excitement is tough. I've been secretly hoping to become an elite Yelper one of these days. Remember when I was featured in the weekly Yelp newsletter - twice? That was awesome and this is even better. I replied to the email to let them know I'd love to oblige and now I'm just waiting for it to be official. (If you're on Yelp, let's be friends! Here's the link to my page.) I'm not sure exactly what this new status entails, other than being invited to supercool events, but I'll be sure to tell you all about it! 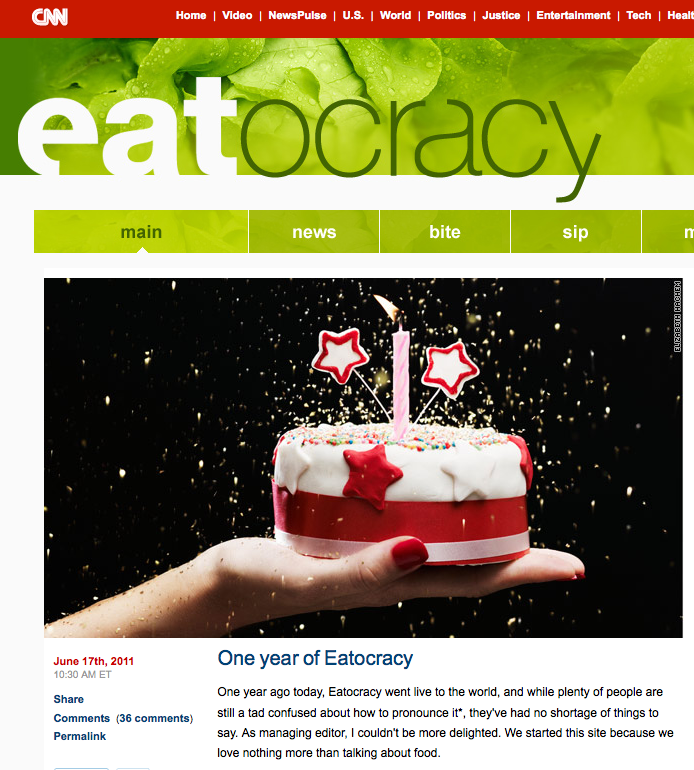 Second, there's another first "birthday" on the web - Eatocracy. Do you think CNN copied my birthday post?! Joking. They, too, did a birthday post and highlighted the best posts of the year. 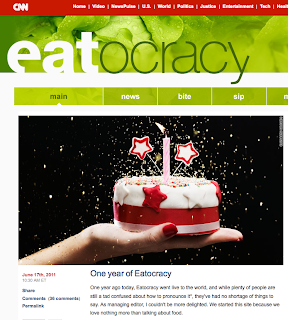 I haven't received my invitation to their Birthday Party just yet, although you know my mail takes a while to get here :) Eatocracy is awesome for food ideas and news. Making it even better, the afternoon posts are actually in the morning here in Hawaii! Check it out and make sure to let me know if they're stealing any more of my ideas.